Your adventure begins in Buenos Aires, where you’ll enjoy its heavily European-influenced heritage before being whisked away on a private charter flight to explore Ushuaia prior to embarkation. At sea, photograph massive albatross and pintado petrel as they swoop and soar around the ship, guiding us toward South Georgia. 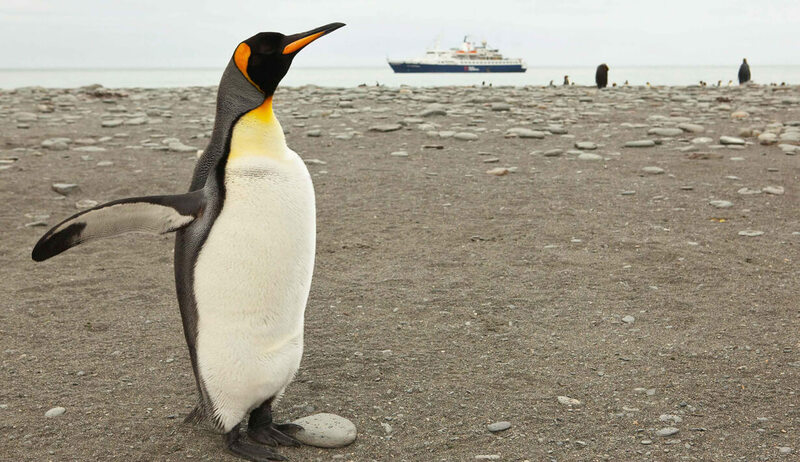 Beaches teeming with king penguins and elephant seals greet us on this fabled island, where we’ll pay our respects to famed explorer Sir Ernest Shackleton. You may arrive in Buenos Aires at any time during Day 1 of the itinerary. Upon your arrival in this splendid city, known for its rich architecture and European heritage, you will independently transfer to the group hotel. 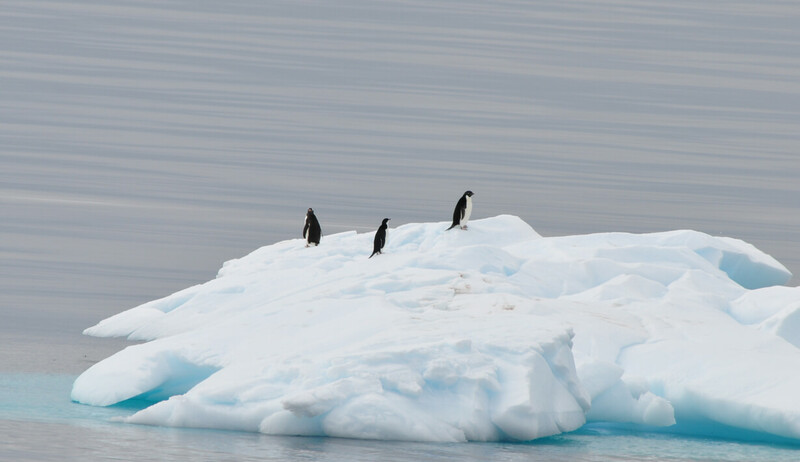 The Expedition Team will keep you busy by testing your knowledge of seabirds, penguins and the history of South Georgia as they begin their educational lecture program. Your first days will include time to get acquainted with fellow travelers and learning about the shore landings, Zodiac excursions and kayaking opportunities that await you. After enjoying South Georgia from a distance, we’ll head towards its sandy beaches to find a protected bay for your first land excursion. Landing sites on South Georgia are varied, and are largely determined by the weather conditions of your voyage. Whichever landing sites we visit, they’ll provide you with wildlife encounters that cannot be enjoyed anywhere else on earth. 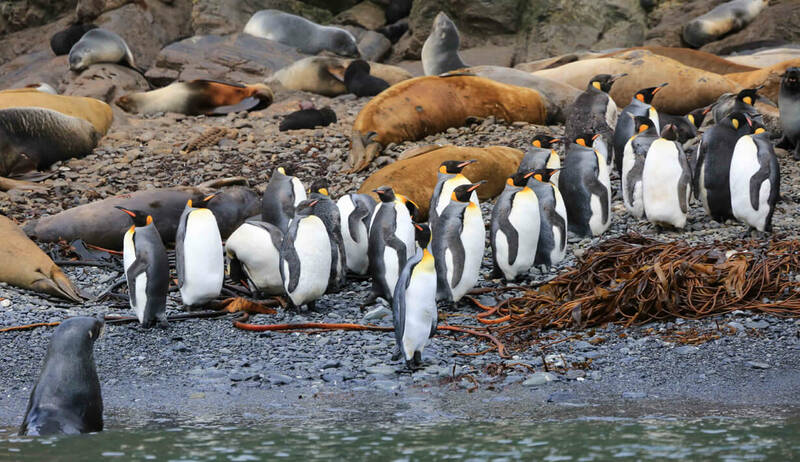 This is one of the most fertile breeding grounds in the world for sub-Antarctic wildlife, with beaches littered with penguins - in particular king and macaroni penguins. Many rookeries number into the 100s of thousands! It won’t take you long to realize that South Georgia is a paradise for bird lovers as burrowing seabirds, albatross and petrels can be seen in abundance. 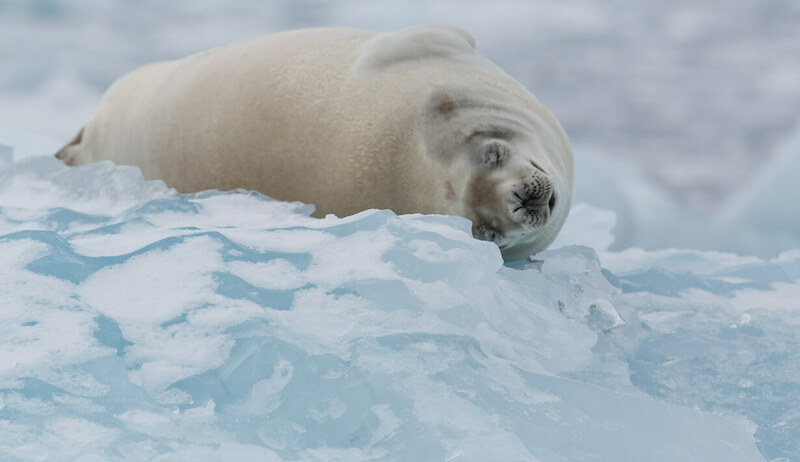 If you find yourself wanting more, then perhaps you’ll treat yourself by booking the kayaking Adventure Option (reserve in advance when booking your trip), or if you’re feeling a bit overwhelmed, a little shock therapy courtesy of a Polar Plunge might be what you need!